Raw and totally pure Tung Oil. 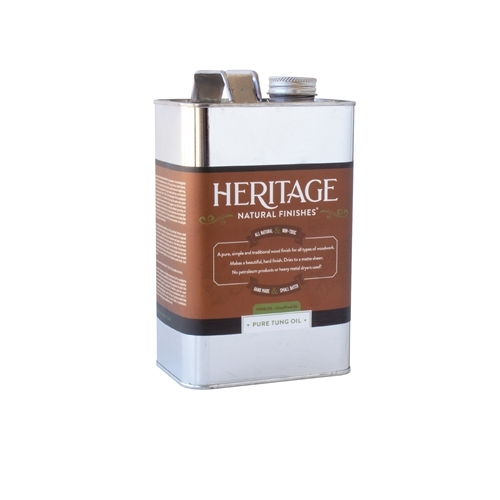 The finish comes in a one-gallon paint style can with handle and lid lock. Coverage: About 400 sq. ft. per gallon.